We wanted to provide a quick Ark Encounter update for our blog readers. Now that the Ark progress is moving above ground, we will be sharing these types of updates on a regular basis. 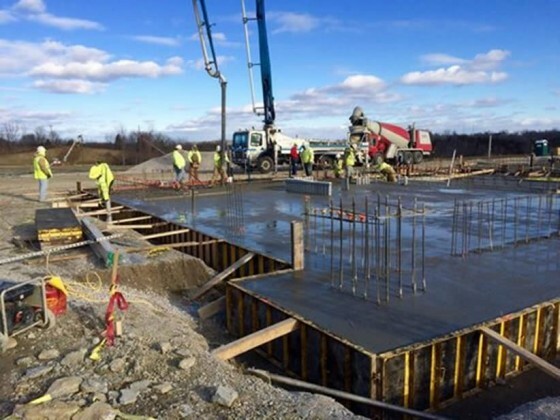 In December, massive amounts of concrete were poured for the sump well. Last week, many more tons of concrete were delivered to the site to prepare the foundations for the various structures the Ark will be anchored to. As seen in the photograph below, some of the twelve-foot high columns on which the Ark will sit are being erected. The frames for these giant columns can be seen in the foreground of the next photo. In the background is the freshly laid concrete for one of the massive towers that the Ark will be anchored to. 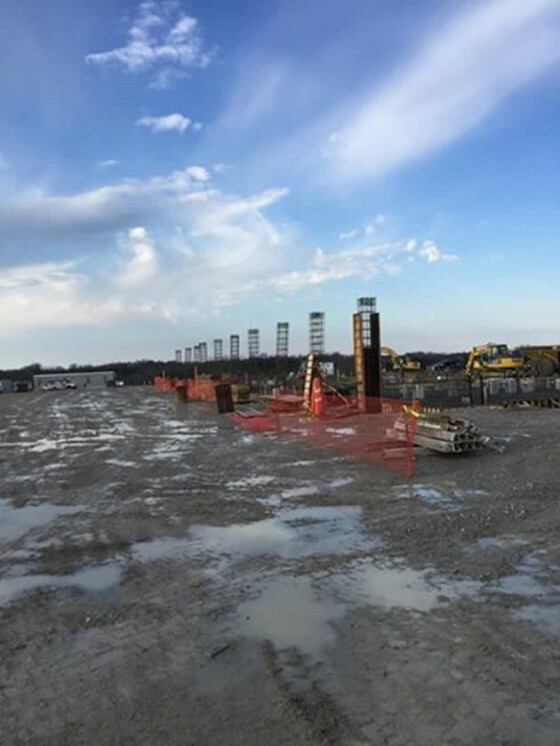 These towers will contain features required by code, such as stairwells, restrooms, and elevators. The following image provides a closer look at the concrete foundation the workers are laying for the enormous tower. The Ark Encounter will have a tremendous positive economic impact on the city of Williamstown, Grant County, and the state of Kentucky. But far more important is the eternal spiritual impact this biblically based theme park will have on those who visit. 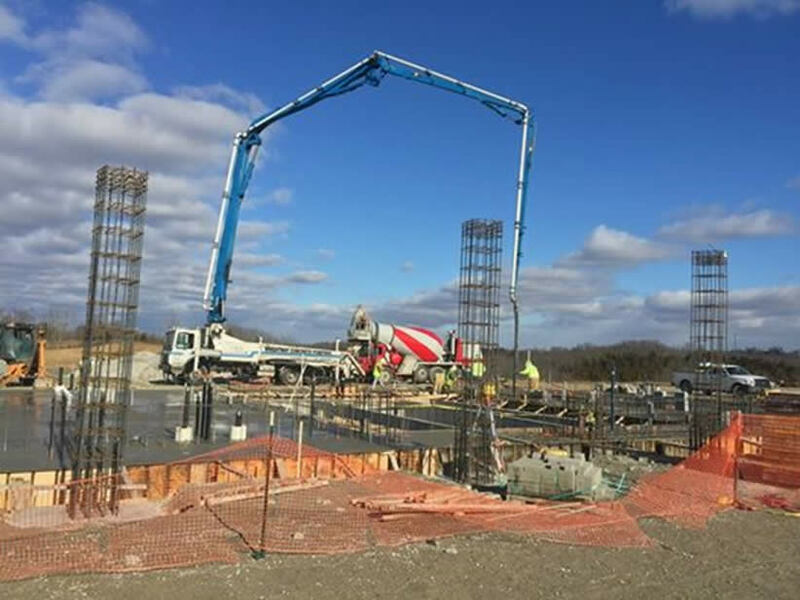 To stay up to date on our progress and to find out how you can help contribute to this faith-building project, please continue to visit ArkEncounter.com.